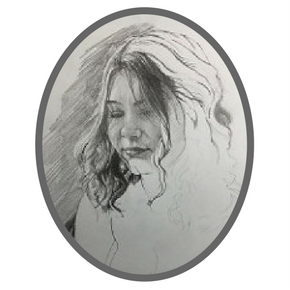 Local artist Sandra Cerchio is holding a series of relaxed workshops for adults (18 and over), each focusing on a different aspect of drawing. All workshops are held on Fridays from 10:00am to 11:30pm. Participants are asked to bring their own pencils or color pencils, erasers and sketch pad. The eighth workshop is: Portrait Drawing (color). Registration is required.